You typically save 25% to 50% buying in bulk compared to the same product in bags! It offers the best value because you avoid packaging costs. It’s an environmentally friendly choice because you’ll have no plastic bags or trash to deal with after installation! 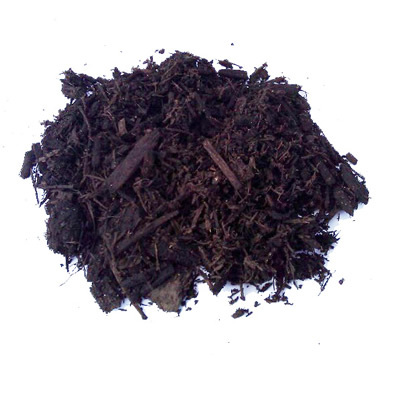 Bulk Mulch is easy to work with because it remains loose and workable and does not get compressed as stacked bags do. 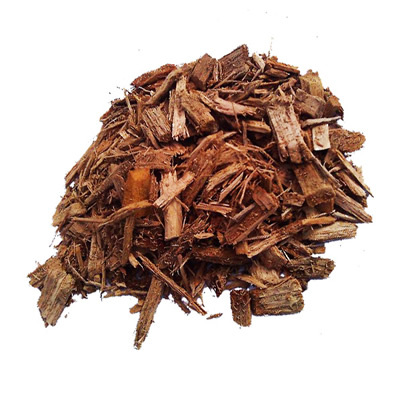 Bulk mulch products are all sold by the "cubic yard" (3ft x3ft x3ft) quantity. For more information related to the exact quantity in a cubic yard please see our "volume comparisons" page or our "mulch calculator". When you enter an item's "quantity" it will be based on the number of "cubic yards" you are ordering.